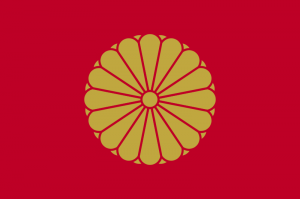 News Regarding Members of the Imperial Family of Japan. On July 18, 2012, Their Imperial Majesties Emperor Akihito and Empress Michiko of Japan along with His Imperial Highness Crown Prince Naruhito “… visited the Meiji Shrine in Tokyo to offer prayers to the emperor’s great-grandfather, Emperor Mutsuhito…” Click here to view photos. In other news, the Japanese government is “… making progress on its plans to simplify the funeral ceremony for Emperor Akihito after his request in April to be cremated.” To read more about this latest information please click here (in English). On July 18, 2012, Her Majesty Queen Elizabeth II and His Royal Highness the Duke of Edinburgh began their two-day visit to North East England as part of Her Majesty’s Diamond Jubilee celebrations. On the agenda today Her Majesty and the duke attended a Diamond Jubilee celebration in Saltwell Park, attended a luncheon held in their honor at Durham Castle, opened the Tyne Tunnel 2, opened the Queen Elizabeth II Diamond Jubilee White Water Course and much more. Click here and here to watch videos. And, click here to view photos. 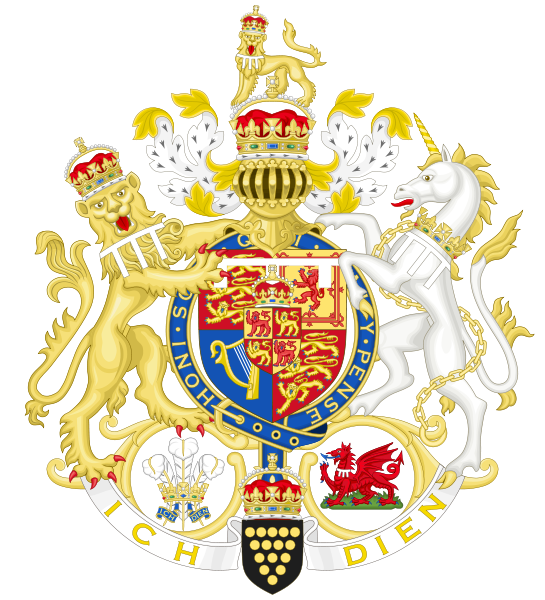 Their Royal Highnesses The Prince of Wales and The Duchess of Cornwall Visit Jersey. On July 18, 2012, Their Royal Highnesses the Prince of Wales and the Duchess of Cornwall visited the island of Jersey as part of Her Majesty’s Diamond Jubilee celebrations. 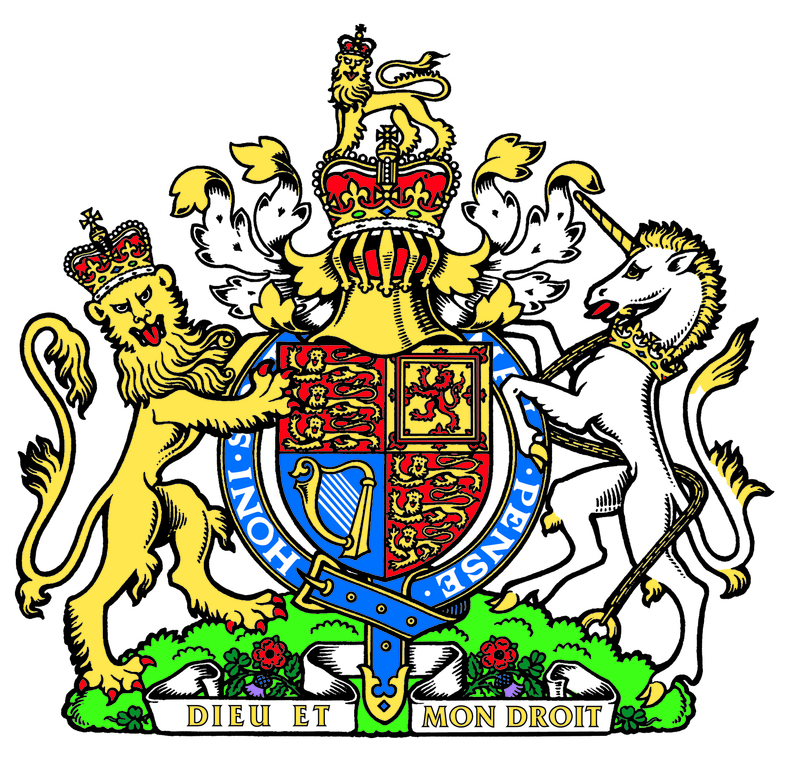 On today’s agenda the royal couple visited the Royal Jersey Agricultural & Horticultural Society, toured the Grainville Secondary School, participated in a “… special meeting of the States…”, attended a reception and dinner at Samares Manor and much more. 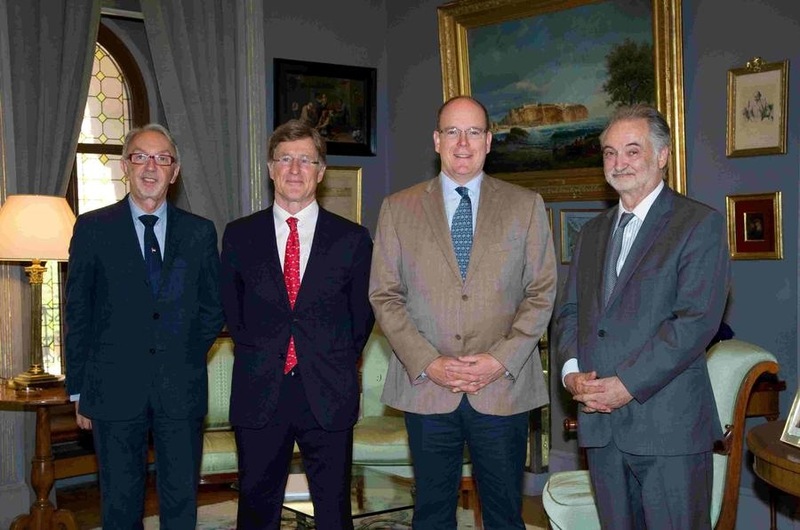 On July 7, 2012, His Serene Highness Prince Albert II of Monaco witnessed the signing of a cooperation agreement with the Monégasque government and PlaNet Finance. Also in attendance was the Conseiller de Gouvernement pour les Relations Extérieures (Government Counsellor for External Relations), Mr. José Badia and the President of PlaNet Finance, Mr. Jacques Attali. The Government of the Principality, which has made the fight against poverty the main objective of its development cooperation policy, has already signed 11 agreements of cooperation with PlaNet Finance to support various projects such as the socio-economic integration and access to micro-credit to people living with HIV AIDS and sickle-cell disease, the strengthening of capabilities of Micro-finance Institutions (MFIS) or the development of income generating activities. The project supported by the Government of the Principality, the world AMADÉ and Fight Aids Monaco in Burundi for the support of orphans and other children vulnerable (OVC), PlaNet Finance has provided technical assistance to the creation of an IMF called Dukuze to enable the empowerment of the guardians of OVC. The IMF today affects 1,500 people (73% of women) and has for ambition, always with the support of PlaNet Finance, to become one of the three most important players in the sector to Burundi in the next four years, reaching 15,000 people. The promotion of the access of the poor to micro-finance (savings, credit, insurance) products. The design and implementation of programs of micro-finance in the areas of health, education and the environment. The support for financial transparency and the efficiency of the sector of micro-finance in developing the (financial rating) rating and social auditing (social rating). PlaNet Finance’s mission to help the poor to develop autonomously income generating activity to sustainably improve their living conditions. With a global network of 122 experts, active in nearly 50 countries, PlaNet Finance offers advisory services and technical assistance to stakeholders in micro-finance to improve their financial and social performance so that programs of support to micro-entrepreneurs. PlaNet Finance also contributes to the improvement of knowledge in micro-finance and the dissemination of good practices. Her Serene Highness Princess Charlene of Monaco Meets With the South African Olympic Swim Team. On July 18, 2012, Her Serene Highness Princess Charlene of Monaco was at the Stade Louis II to met with members of the 2012 South African Olympic Swim team.